The new KNX power supplies are compact, energy-efficient, can be installed in parallel and are equipped with an integrated signal contact for the diagnosis function. 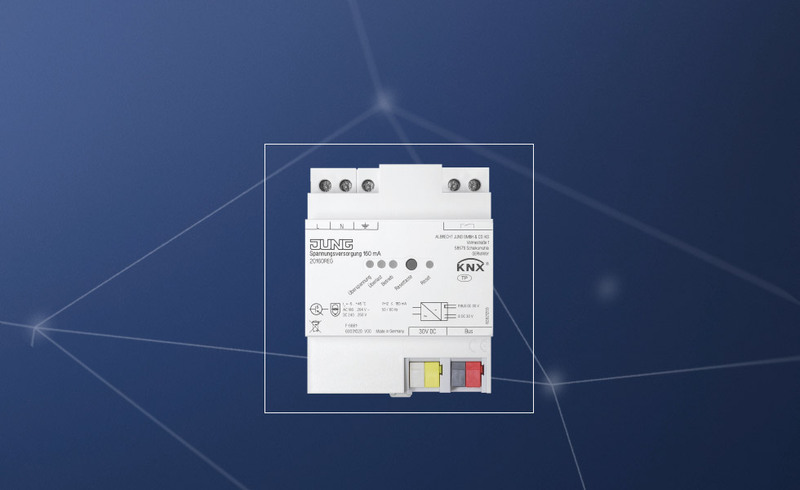 The operating status can be read quickly with an LED on the front of the device. 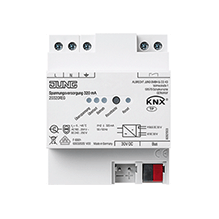 With just 4 rail units (160 mA, 320 mA and 640 mA versions) or 6 rail units (1,280 mA), the KNX devices take up little space in the distribution. 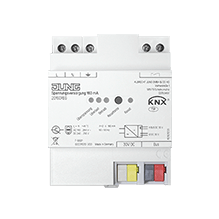 With the three structurally identical performance classes of 160 mA to 640 mA, extensions can be made at any time or devices can be replaced by those of the next higher performance class. 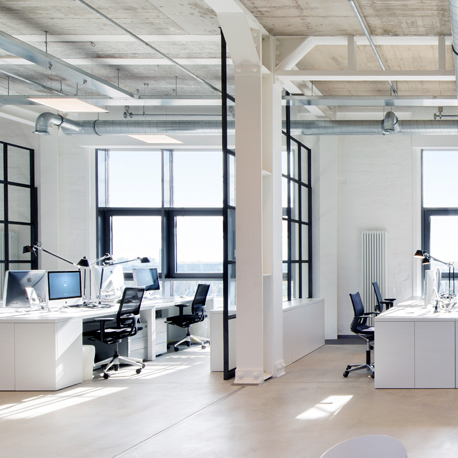 With the 1,280 mA version, it is even possible to support twice as many devices as previously – which saves costs. 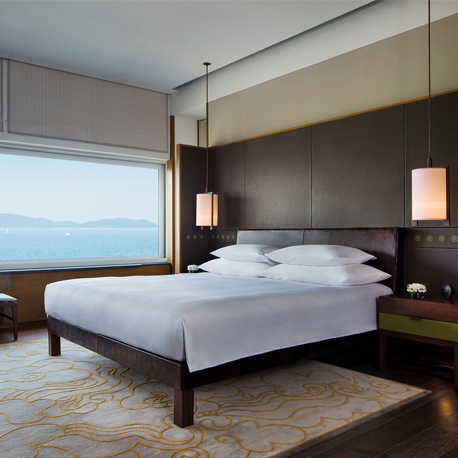 The new, low performance class of 160 mA is ideally suited for separate units, such as individual hotel rooms. 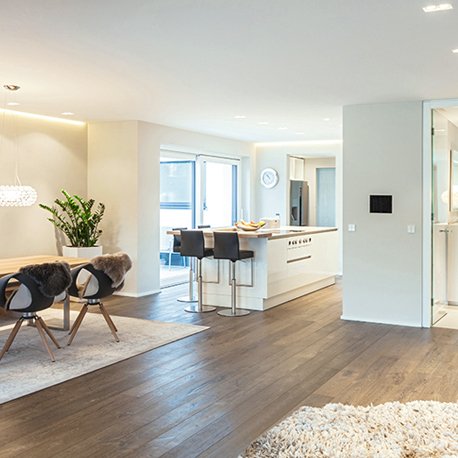 In this way, all connected devices can be supplied with power cost-efficiently and while saving space. Also, space becomes available for other devices in the distribution board. 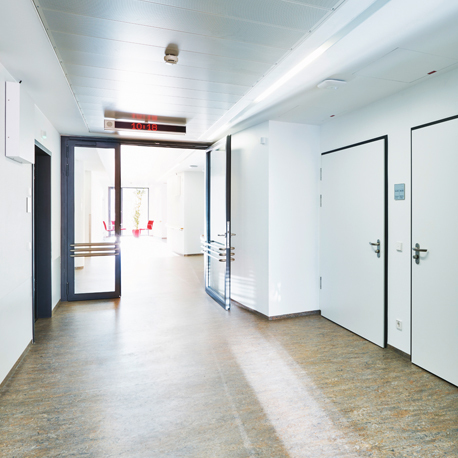 For the complex applications in a hospital, the different power supplies can be mixed: small for individual rooms, large for complete areas or floors. The integrated diagnosis function provides security by notifying about overloads or breakdowns in good time. 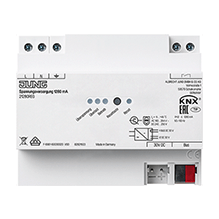 A complete family house can be built with just one KNX line with more than 100 devices having to be supplied. This is possible with the new 1,280 mA power supply. 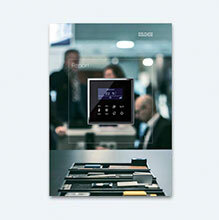 The advantage for owners: it saves costs as no other system devices are required.